TSL is led by a team of highly effective and dynamic individuals who have emerged in their various professions as enterprise Leaders who can lead authentically in a fast paced environment while driving clear and sustainable business impact. Our Leadership team act as key connectors across the organisation and are critical enablers of our business strategy and operating model. 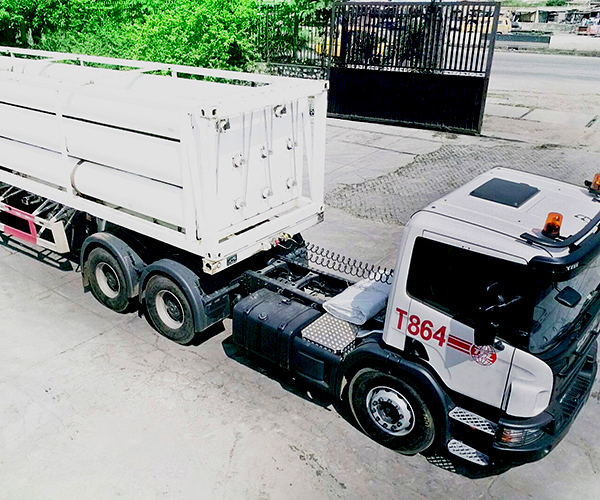 Provides Smith-certified and trained drivers under the tutelage of experienced trainers. Continuous and collaborative training of drivers with support from the Federal Road Safety Corps (FRSC). This team is supported with local and international expertise both from within and without the business terrain. TSL Financials is audited by seasoned professionals, Ernst & Young since 2008. To be the leading provider of safe logistics and distribution services while delivering superior value to our customers, employees and shareholders. We are a fully integrated product handling company that delivers value added logistics and distribution services. 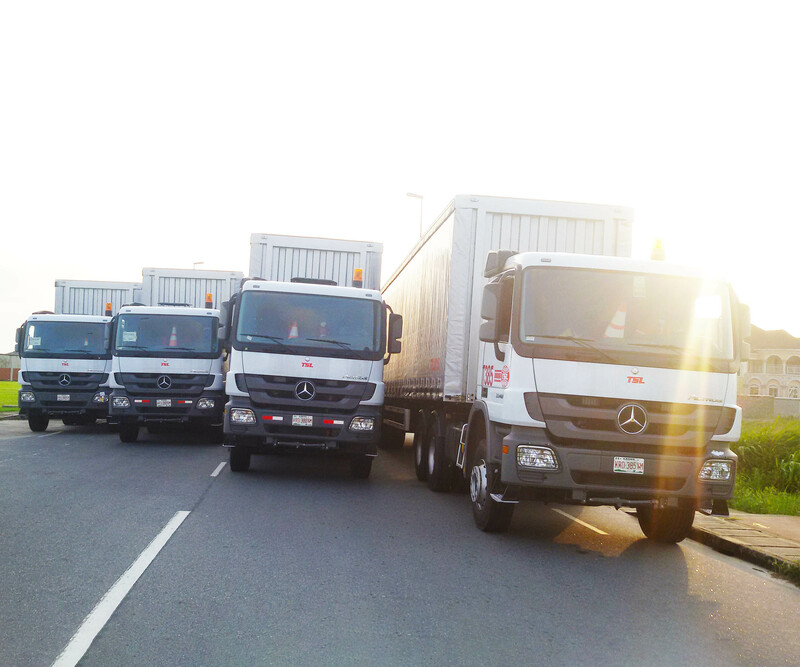 Commenced operations by transporting PMS and AGO with 5 fairly used trucks. Grew fleet size to 15 trucks by Dec 2002. 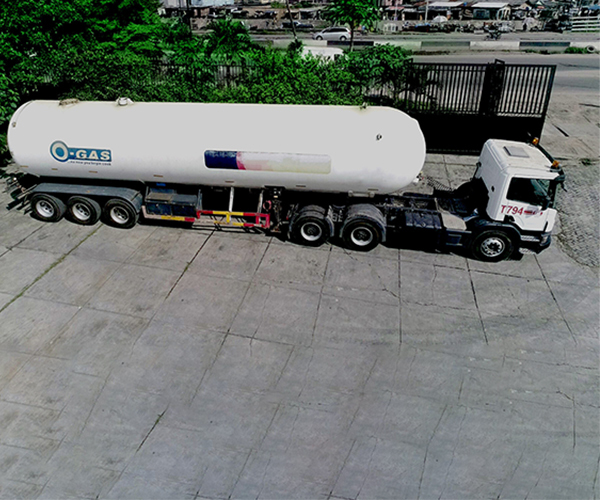 Acquired bespoke assets required to transport aviation fuel (ATK). Commenced transportation of dry goods. 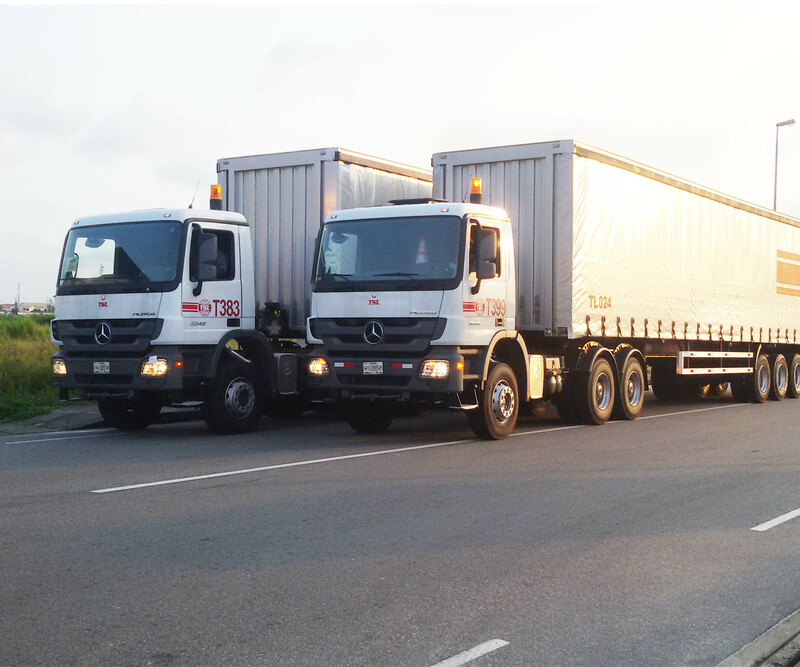 Secured primary transport partner status with global brands such as Maersk, Guinness Plc and P.Z. Cussons Plc. 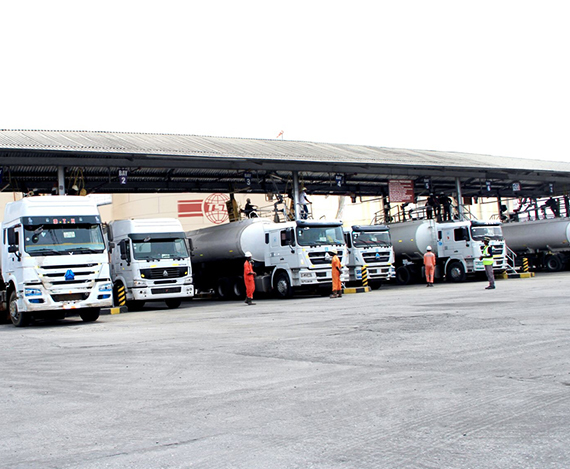 Acquired 100+ assets to cater for Lafarge’s plant in Lakatabu; taking its fleet size to 230 as at H1-2012. 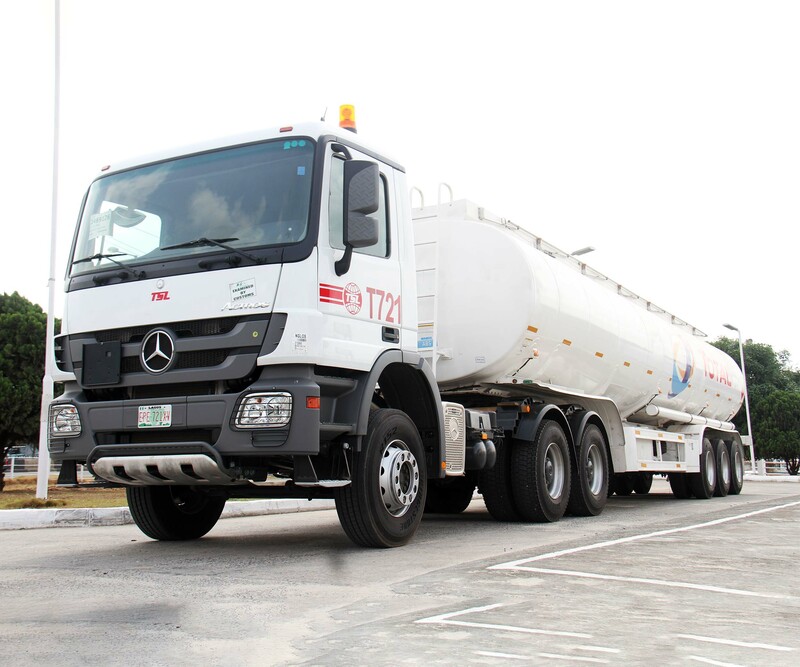 In 2012, TSL completed 8,939 trips; carrying goods worth N32billion over a distance of 3.6million KMs. 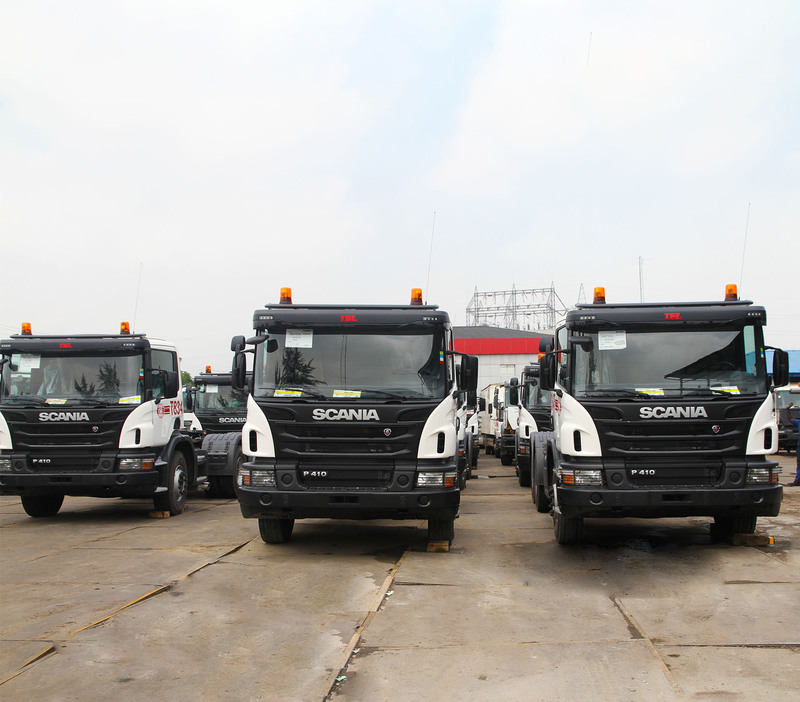 Acquired 156+ assets to meet client demand; taking its fleet size to 548. 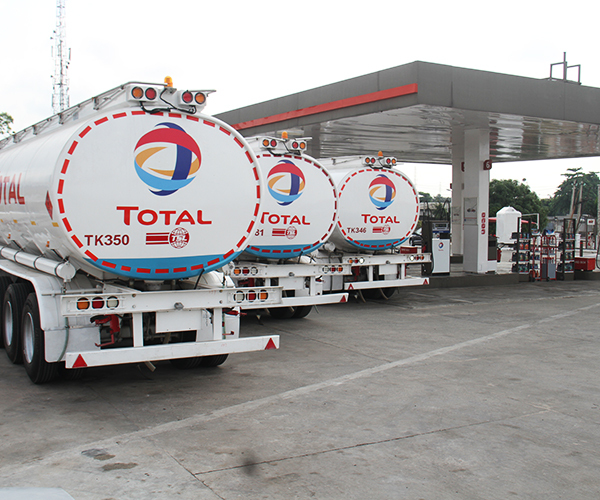 By 2016, TSL was transporting PMS, AGO, ATK, CNG, LPG, Cement, FCMG and CPO for 9 clients. As at Q4, TSL completed 21,700+ trips. 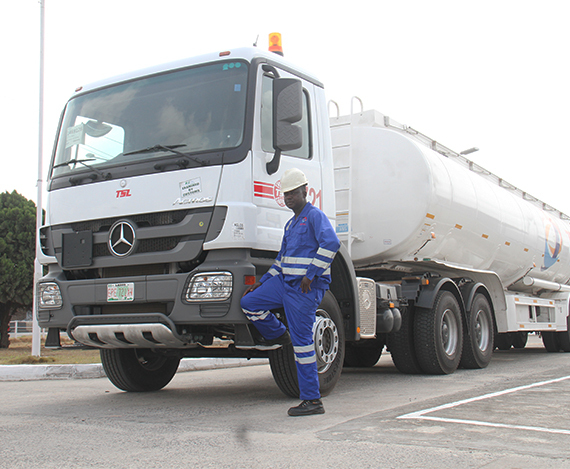 Even with the economic recession experienced in 2016, TSL increased its fleet by 255 trucks to effectively service its growing clientele across Nigeria. 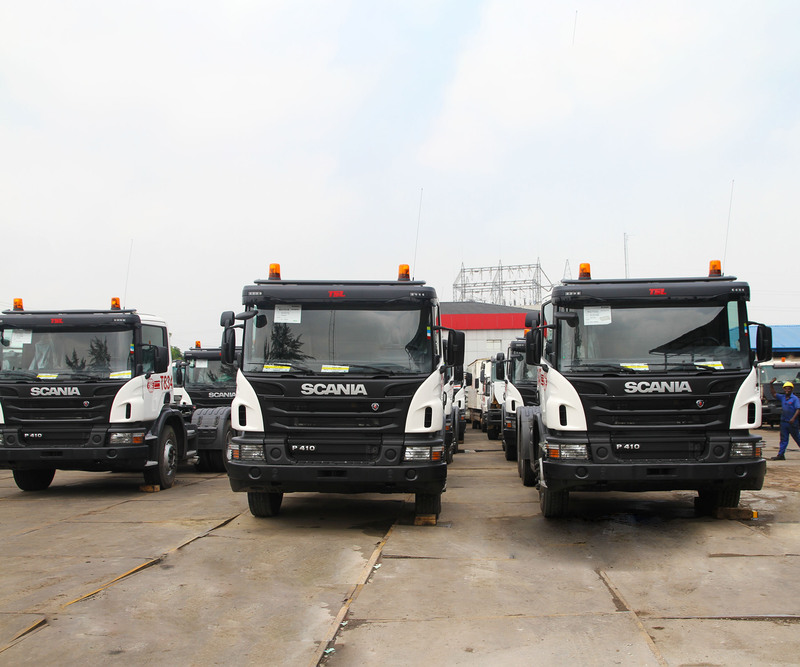 Acquired 215 and 80 new trucks to meet increasing client demands from our dry and wet businesses respectively.